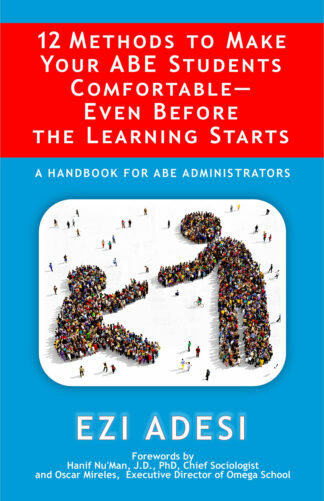 Are you feeling overwhelmed with juggling the many responsibilities of the faculty life, to say nothing of finding time for yourself, family, and friends? Are you feeling overwhelmed with juggling the many responsibilities of the faculty life, to say nothing of finding time for yourself, family, and friends? The Joyful Professor workshop and book are designed to help you be a productive and successful professor without sacrificing your own needs. 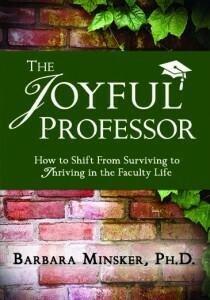 Written by a professor who has been there and found a better life, the Joyful Professor book and workshop will guide you through a step-by-step process to focus on the most critical actions to meet your needs, both professional and personal.